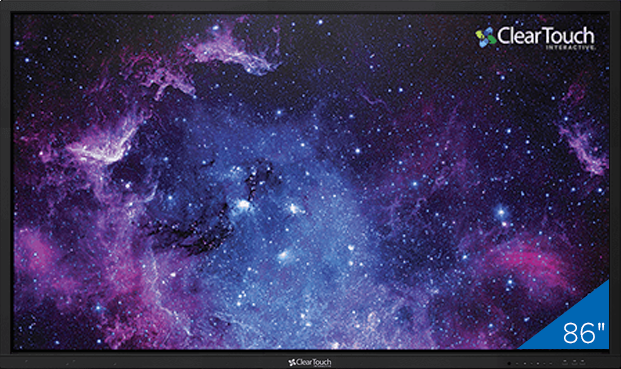 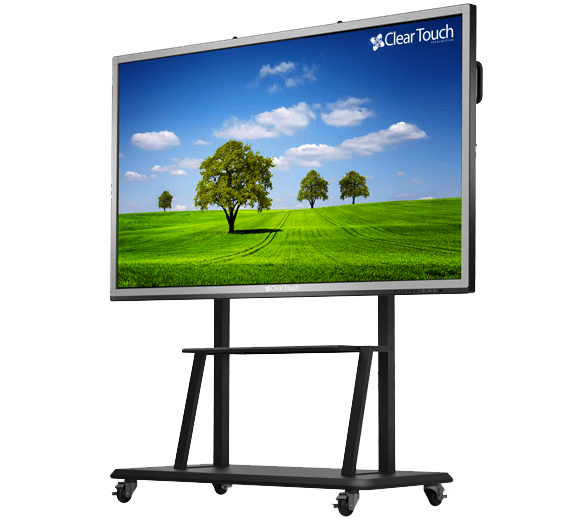 Clear Touch Interactive provides interactive technology solutions that helps educational institutions, government agencies and commercial enterprises to Interact Differently. 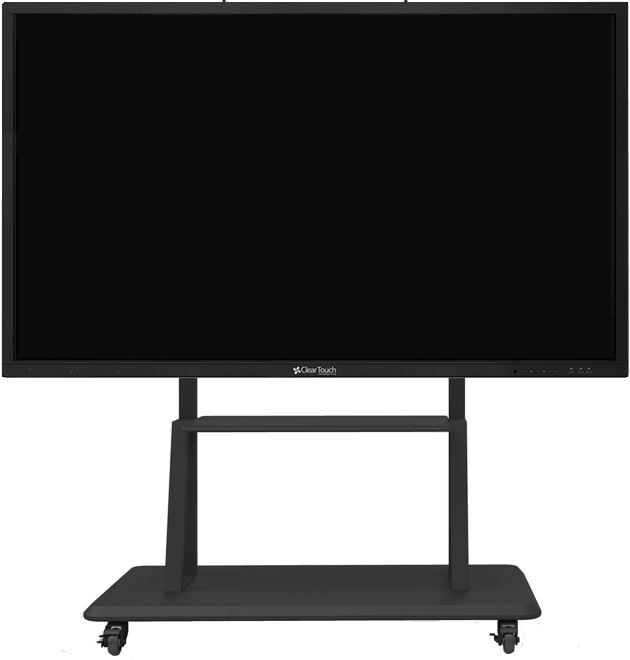 These interactive technology solutions are specifically designed for the demands and requirements of today’s collaborative environments. 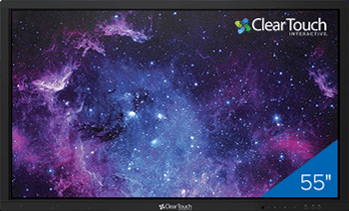 It is through a combination of immersive audio and video technologies that leads Clear Touch Interactive in transforming the interactive experience.